Use the mattress in the baby's playard for extra comfort. 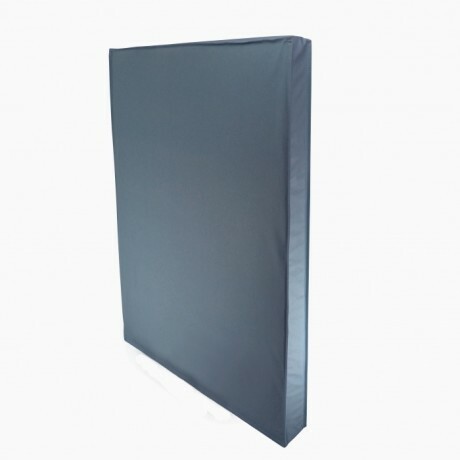 The pad is made of waterproof vinyl and soybean foam, this playard mattress can easily be washed with a damp cloth. Its size fits in almost every playard. This produc..
Use the mattress in the baby's playard for extra comfort. 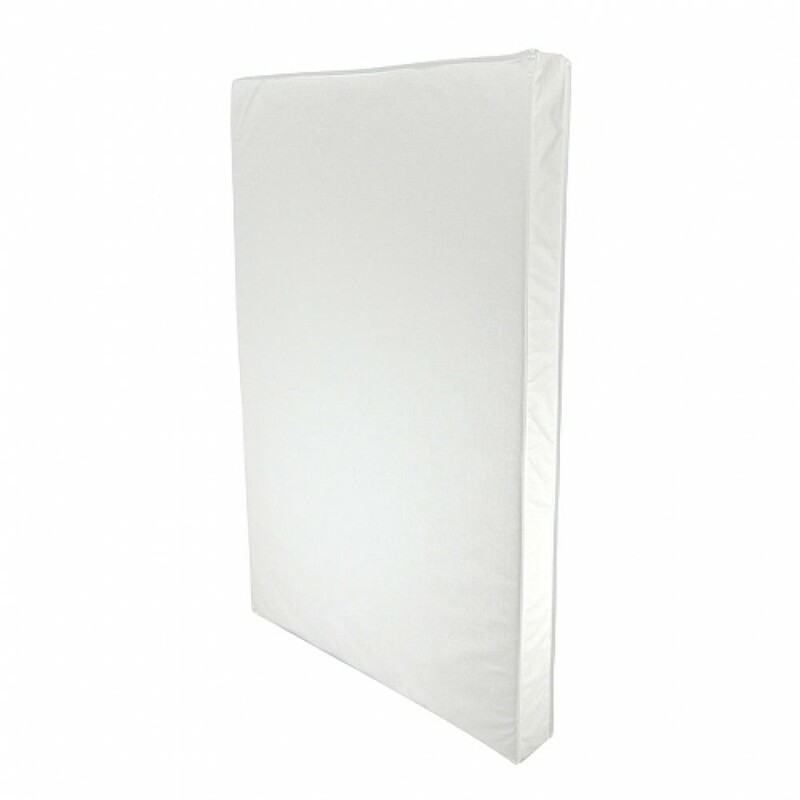 The pad is made of waterproof vinyl and soybean foam, this playard mattress can easily be washed with a damp cloth. Its size fits in almost every playard. This product is proudly made in Canada.